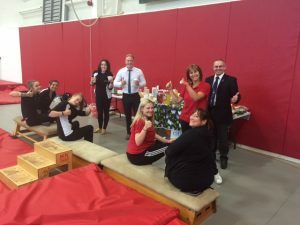 Huge thank you to all clubs, gymnasts, coaches, judges, volunteers, parents for supporting our fantastic event. 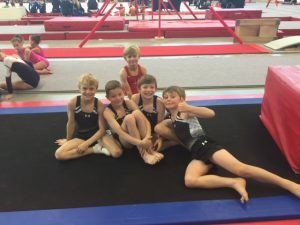 Due to unforeseen circumstances that have resulted in no water being accessible within the Centre, we have had to cancel all our Gymnastics classes today. We apologize for any inconvenience. 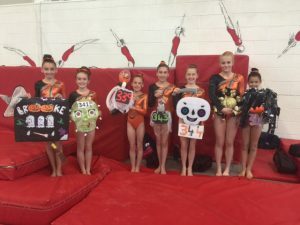 A huge thank you to all the clubs that attended this years Spooky Spectacular Competition. 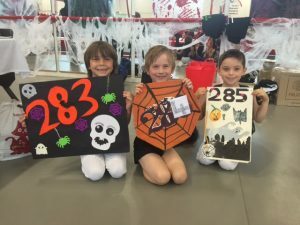 470 gymnasts competed across 3 days of competition. 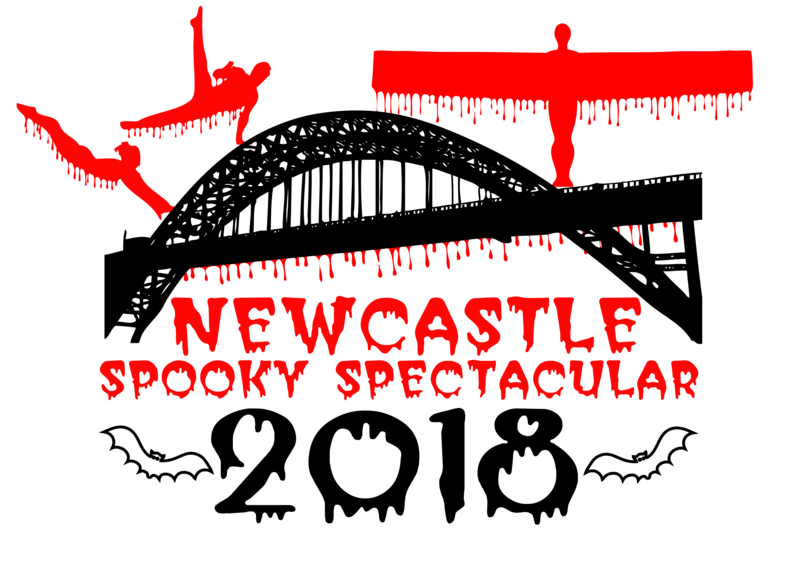 Here is a copy of the Spooky Spectacular Results for 2016 and we hope to see you all again in 2017. 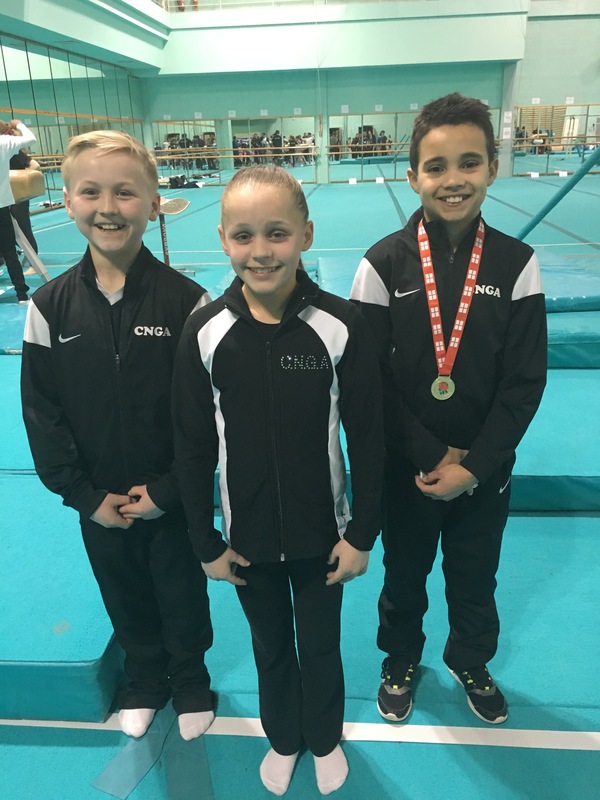 First up on Friday 18th March was Freddy Nelson & George Ross in the Men’s Under 12 and Jess Seager in the Espoir competition. Jess in her first English championships scored 41.300 and finished 50th our of 65 gymnasts and finished 5th on vault. 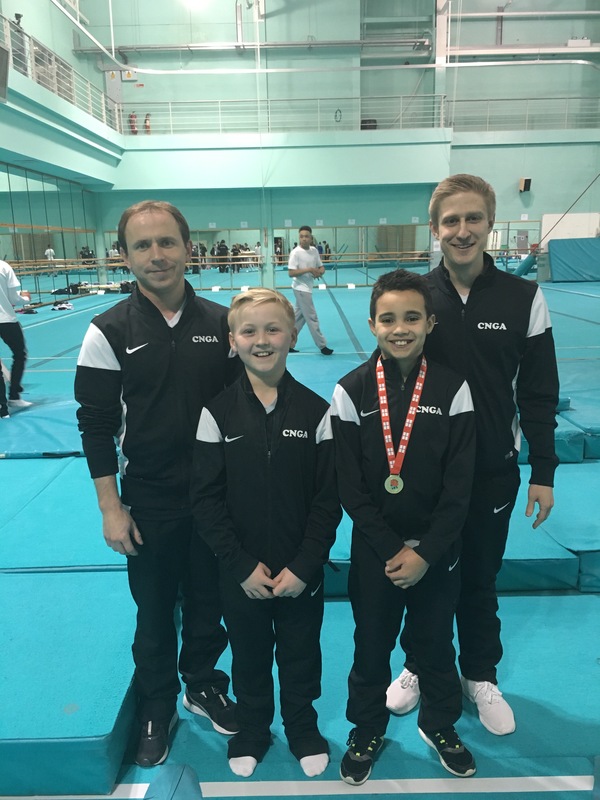 George Ross scored 61.100 finishing 43rd from 63 gymnasts overall and finished 8th on vault with a score of 12.150. 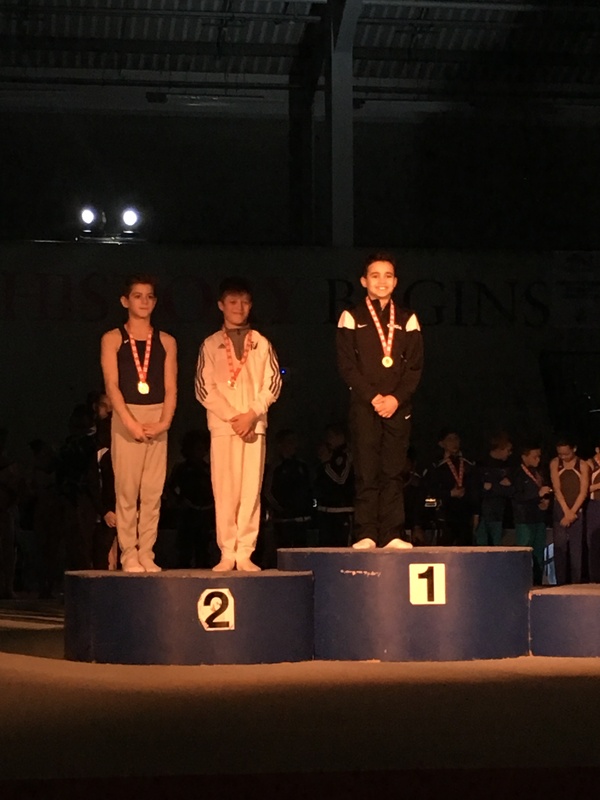 Freddy Nelson scored 69.850 finishing 7th overall from 63 gymnasts. 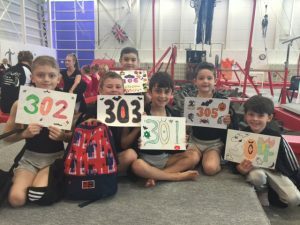 Freddy is also the English vault champion scoring 13.150. 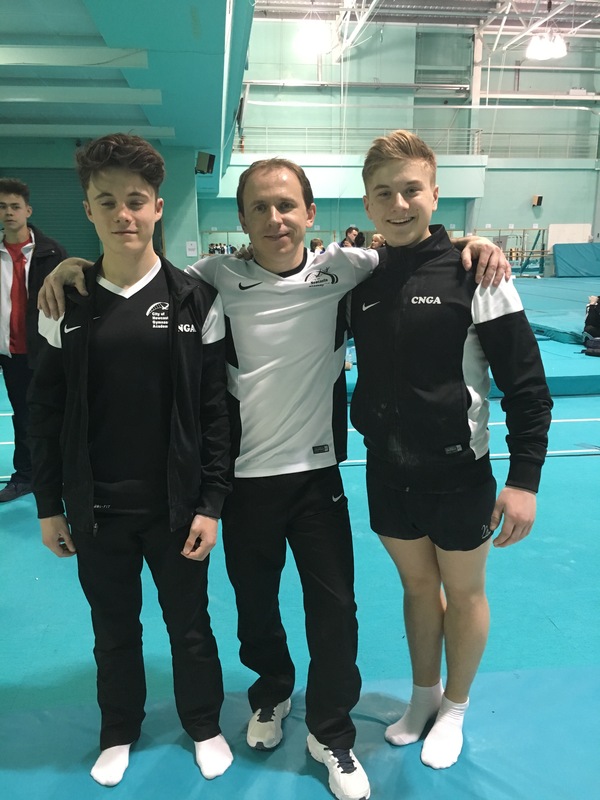 On Saturday it was the turn for our U18 men’s artistic gymnasts. Harry Ross competed on 5 apparatus with a few injuries and finished 5th on vault scoring 12.350. 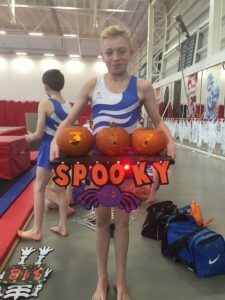 James Hodgson scored 72.301 finishing 8th overall and had some fantastic individual apparatus results finishing in the top 10 on 5 out of 6 apparatus. James finished 4th on vault with a score of 12.750 and 6th on floor scoring 13.100. 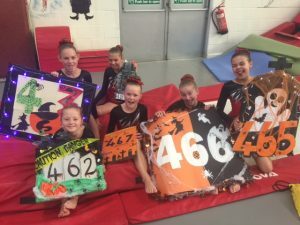 On Sunday was the turn of our junior girls and Sophie Heeney scored 40.350 finishing 51st out of 59 gymnasts and Lana Chilton scored 43.250 finishing 37th out of 59 gymnasts.